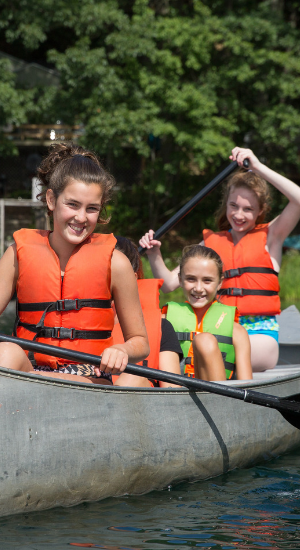 Spend Your Summer at Thoreau Save on Summer When You Sign Up in April! 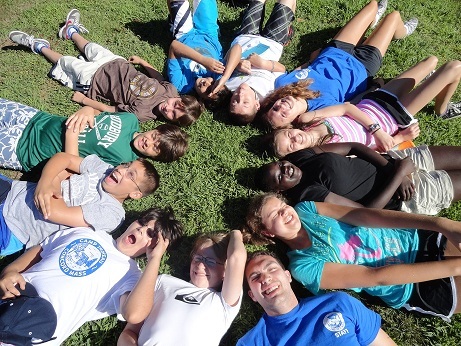 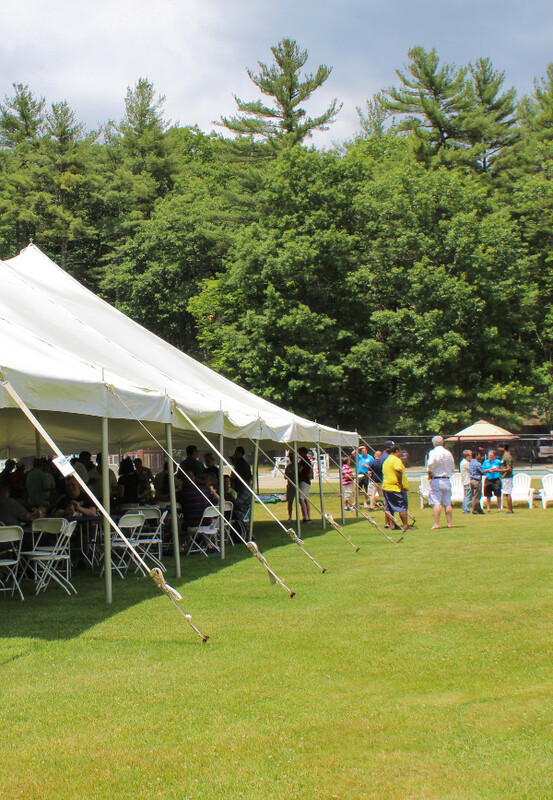 Summer Camp at Thoreau The Spirit of Summer- Experience Thoreau Summer Camps! 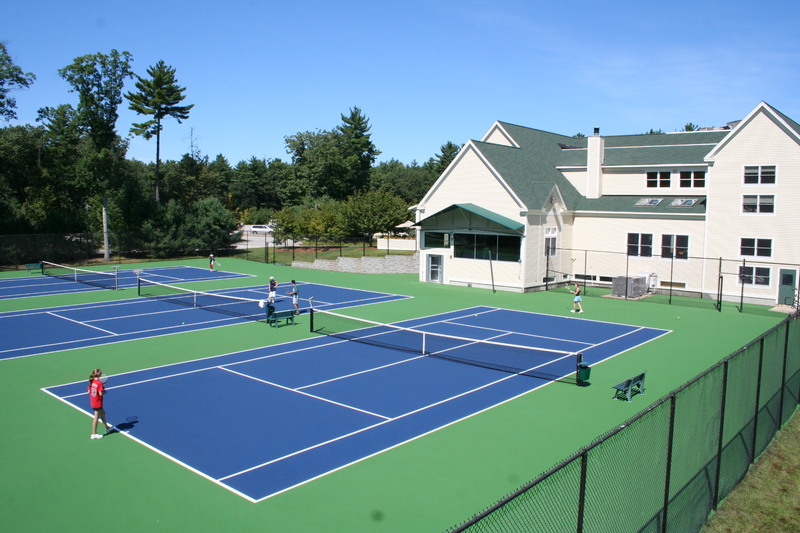 Since 1951 The Thoreau Club has been helping families and individuals live active, happy, and healthy lives. 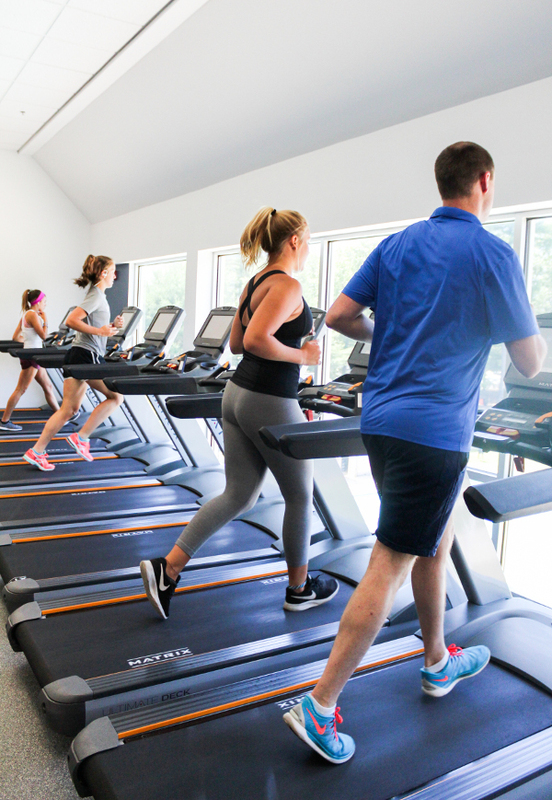 We’re committed to the well-being of our community and strive to provide the best in preventative wellness, fitness, and leisure. 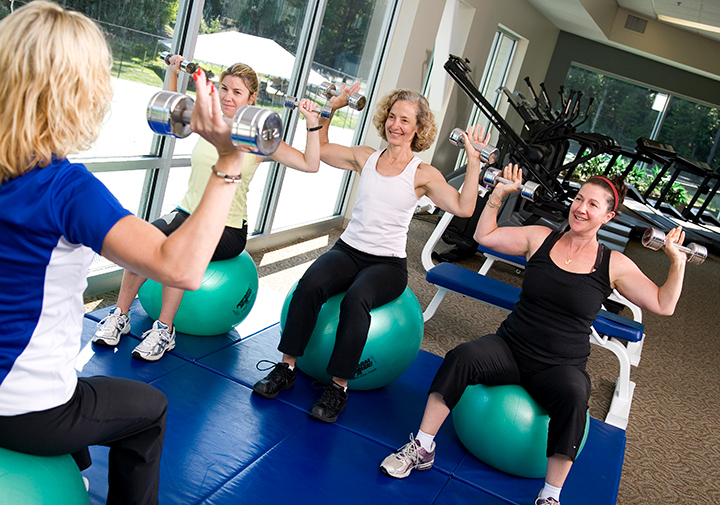 At The Thoreau Club we believe that everyone deserves to live happy and healthy lives. 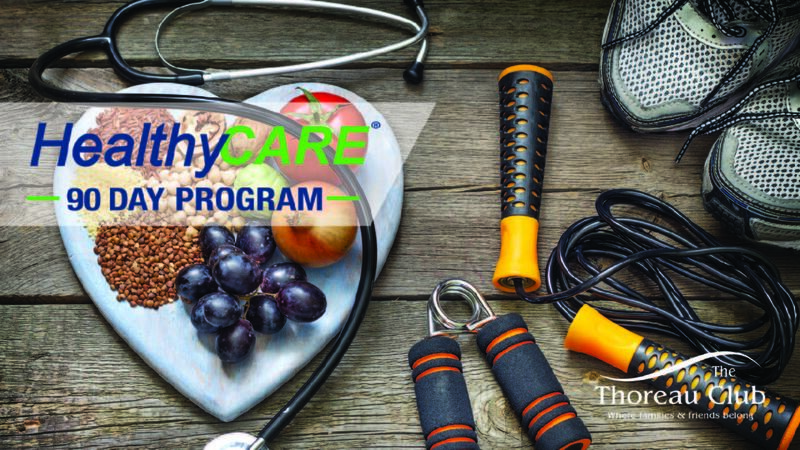 That’s why our experts focus on the heart of the matter, your goals and needs, because when it comes to health and wellness one size definitely doesn’t fit all. 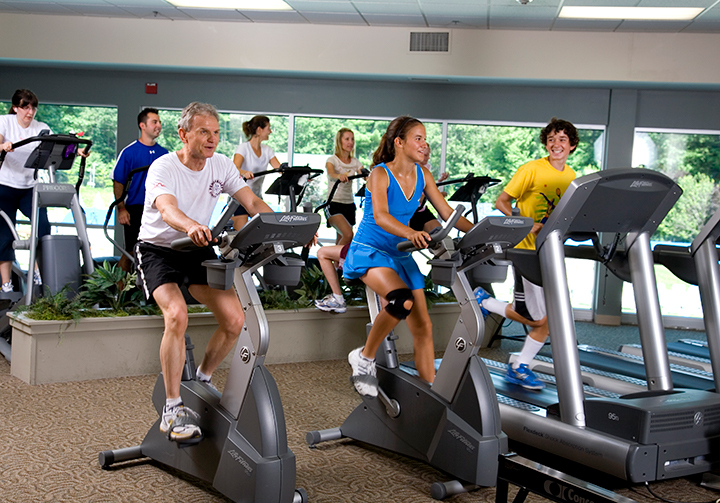 At The Thoreau Club we believe that everyone deserves to live happy and healthy lives. 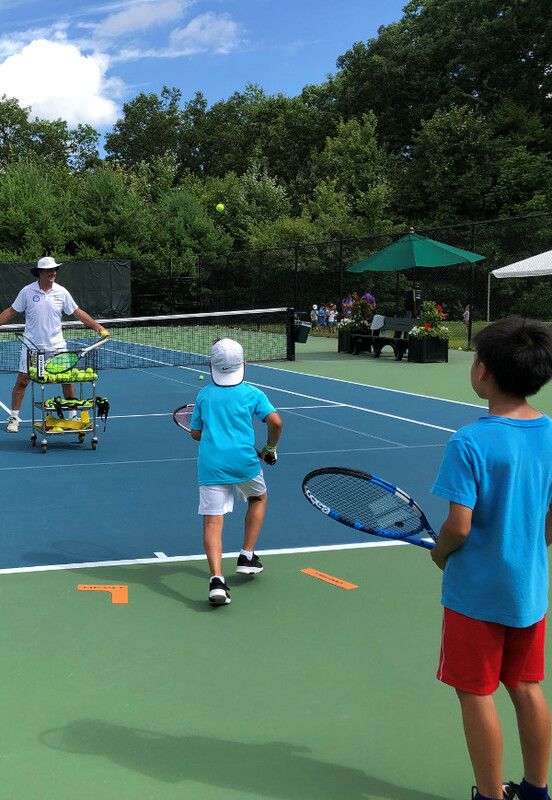 Our year-round tennis professionals have a strategic, progressive approach to tennis that gets adults & kids alike playing at the top of their game. 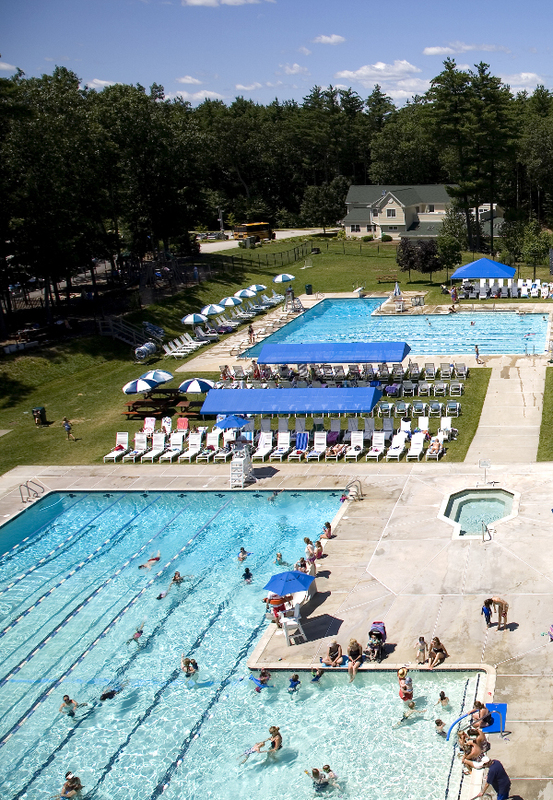 Dive right in! 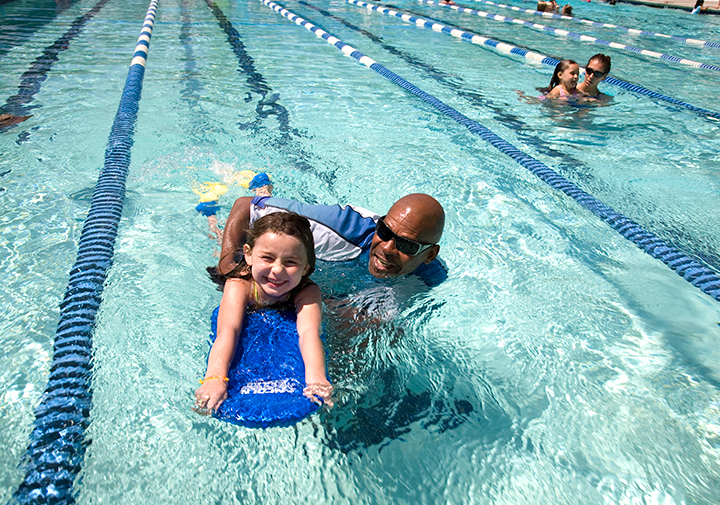 Our aquatics department has something for everyone – from lap swimming, aqua fitness, adult & youth swim lessons, to advanced swim and water safety programs. 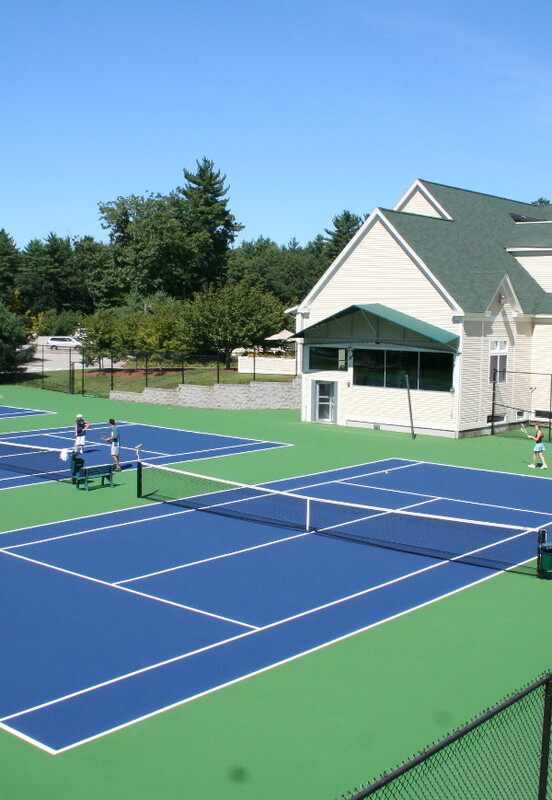 The Tim Mayotte Tennis Academy at The Thoreau Club offers individualized coaching and high-performance training for junior players to develop the skills needed to compete at the highest levels. 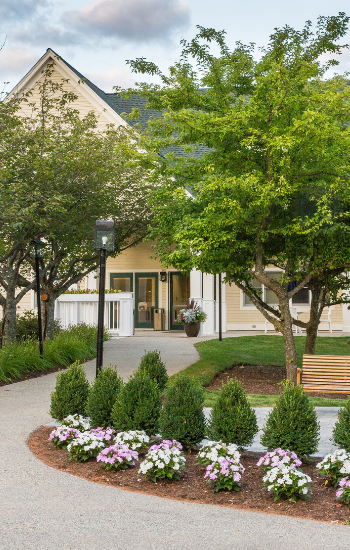 The Thoreau Club is the perfect setting for corporate functions, birthdays, family reunions, retirement parties and much more!